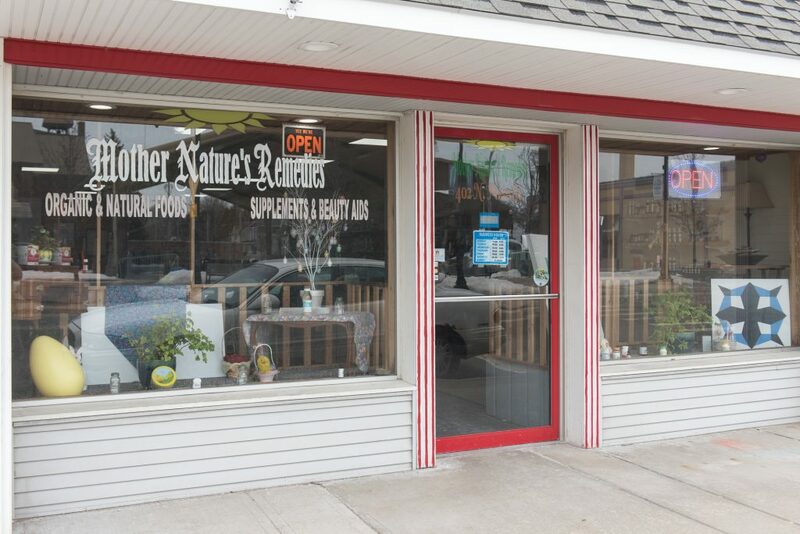 The Cheboygan Area Chamber of Commerce has chosen Mother Nature’s Remedies as their Member of the Month for April. As spring starts to show itself in northern Michigan and the ground begins to thaw, our town begins to wake up a little more. Seasonal businesses begin to open, visitors arrive seeking our area for biking, hiking, boating, and the all around wellness our area brings with it’s natural resources. 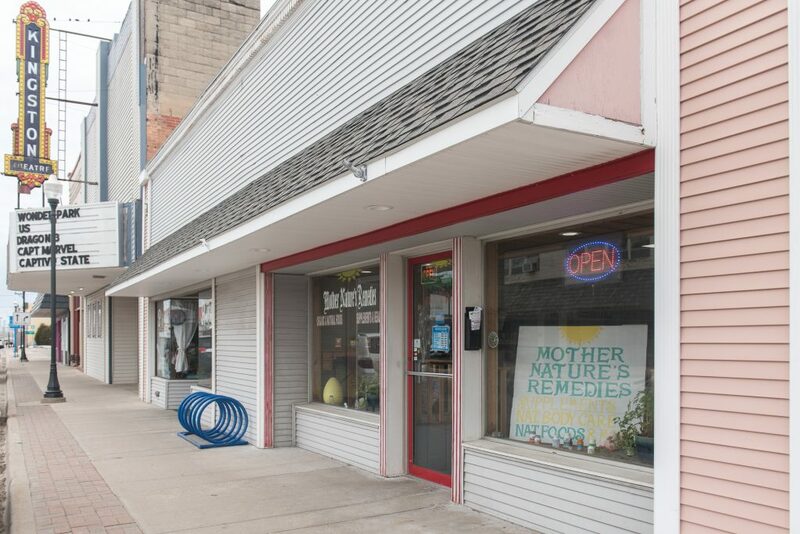 One of the Cheboygan businesses that is open year round for our community and visitors alike is Mother Nature’s Remedies. 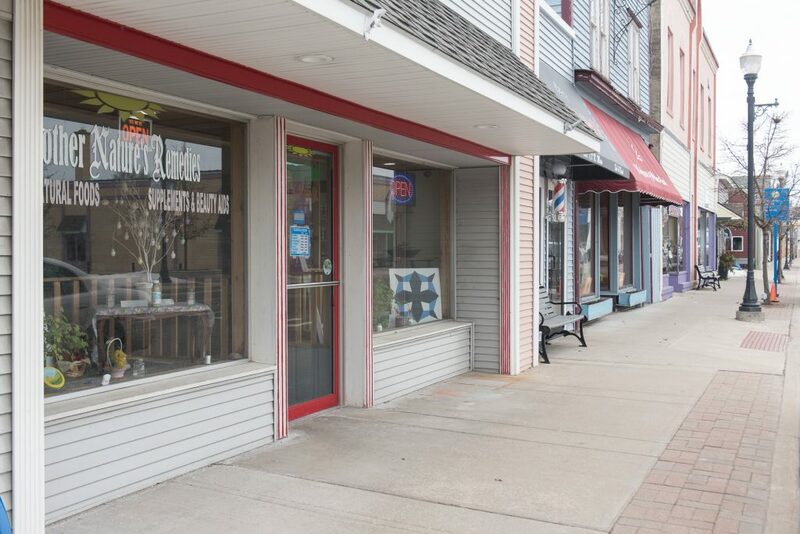 This quaint and friendly health food store is located in the downtown Main Street district across from Festival Square and next to the historic Kingston theatre. A wide array of vitamins and suppliments align the shelves with another aisle dedicated to whole and organic snacks and beverages. and follow them on Facebook!